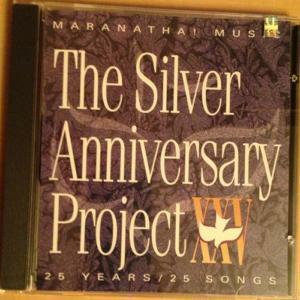 Download sheet music for I Will Celebrate by Maranatha Singers, from the album The Silver Anniversary Project. 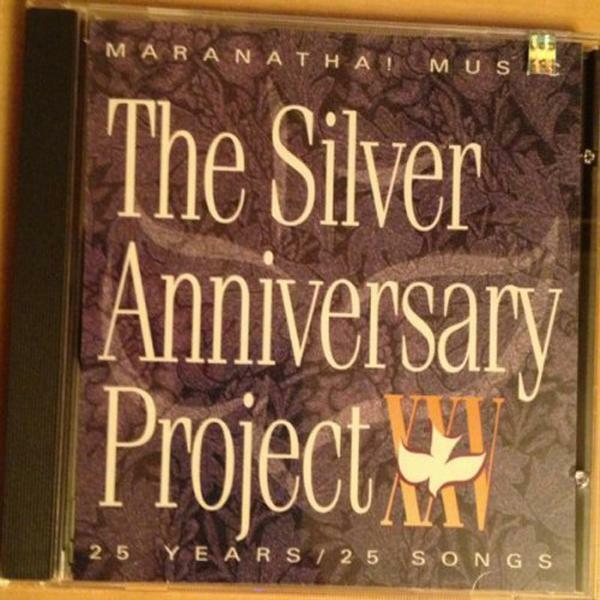 Arranged by John Carlson in the key of D#m-Em, Cm-C#m. Products for this song include lead sheets.